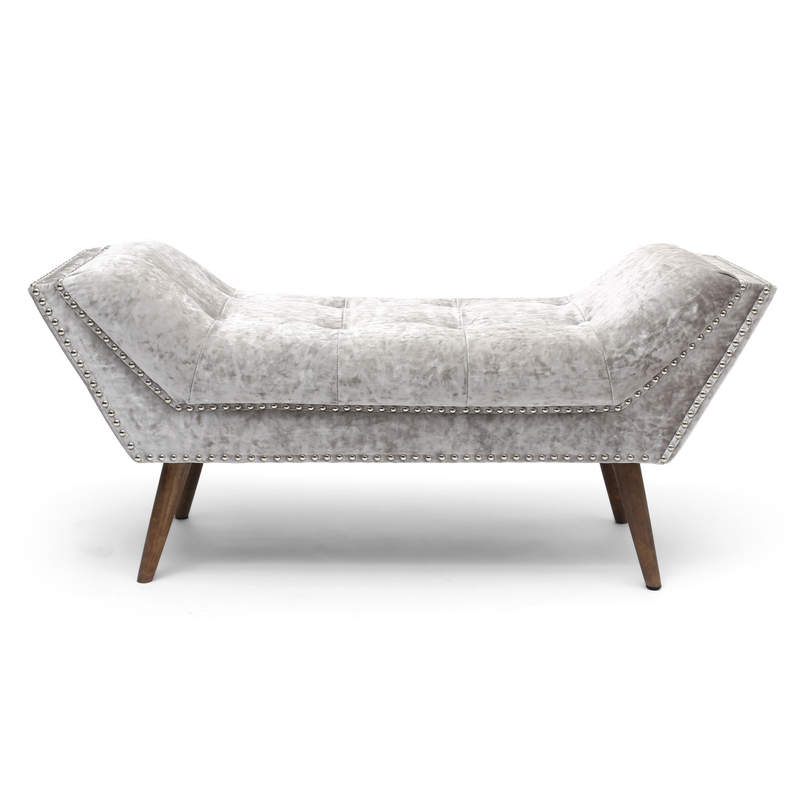 The Mulberry Chaise adds a luxurious touch to the home.  Upholstered in a tactile lush crushed velvet fabric and accentuated with contemporary vintage studs. 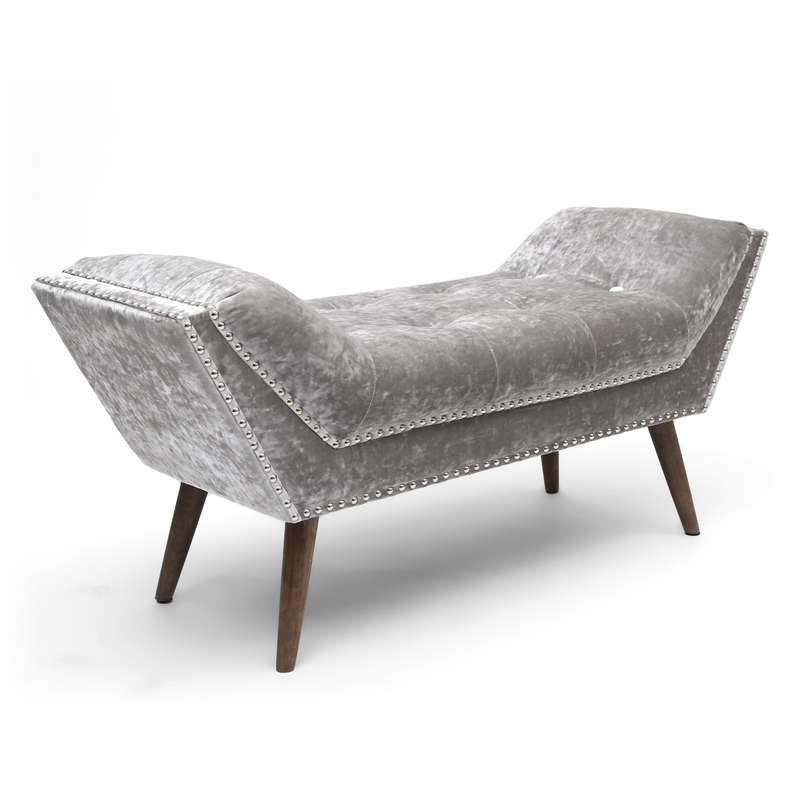 High end styling for this premium chaise. Attractive rubber wood legs in a washed finish. Seat is sprung and banded. Leg assembly required.